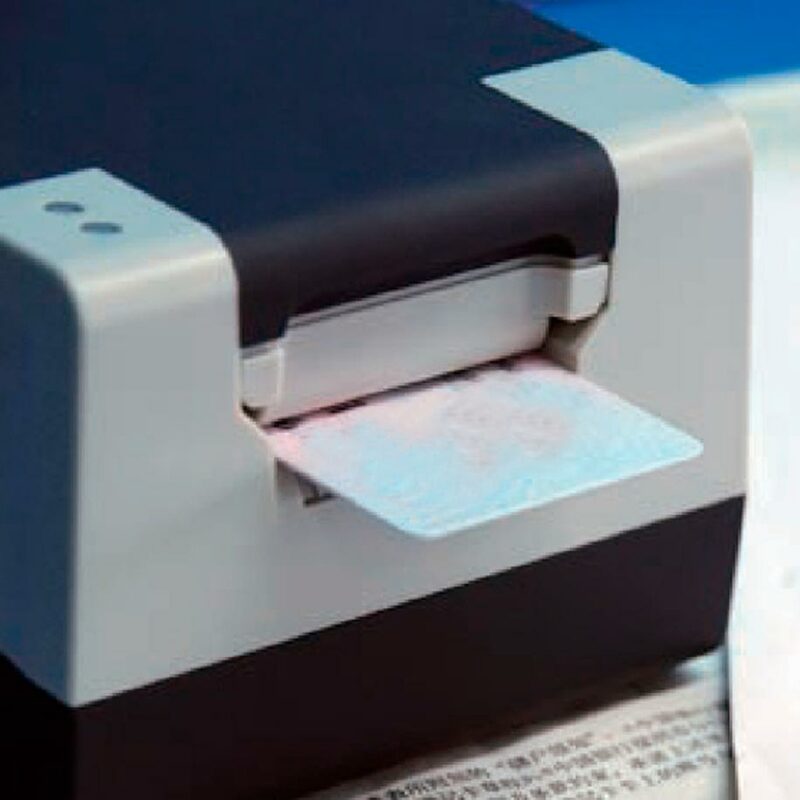 This device allows to scan ID cards and other cards of similar dimensions like bank cards. With a compact size, it has two sensors that scan both sides of the card simultaneously, and USB connection allows connection to a PC easily. A device focussed on the pedestrian access control to different facilities. It contains two sensors that detect the positions of paper / card, and control of the transmission mechanism for this, which will go forward or backward. The card will go on the same side where it is inserted. Within the scanner, there are two image sensors scan allowing both sides of the card at a time.